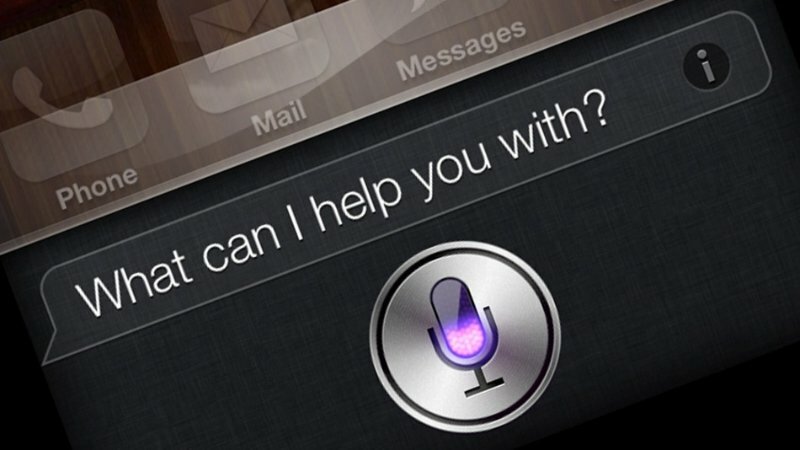 Apple has reportedly been testing Siri for Mac since at least 2012, but even though the digital assistant has already made its way from the iPhone to the Apple Watch and Apple TV, it’s been notably absent from OS X. According to 9to5Mac'S Mark Gurman, that will change this year when the company launches OS X 10.2 in the Fall. Gurman says Siri for Mac almost ready to go and will be announced as a “tentpole” feature for the next major update to OS X, which is expected to be previewed in June at Apple’s annual Worldwide Developers Conference. The digital assistant will reportedly be summoned in a handful of ways: through a Siri icon in the top right corner of the Mac’s menu bar, using a keyboard shortcut, or with the “hey Siri” voice prompt when your computer is plugged into a power outlet. Of course if you're down with the idea of another device “always listening” to you in your home there will be an option to disable the feature. Beyond Siri 9to5Mac reports OS X will receive minor user-interface tweaks across core system application windows, along with performance-focused improvement. If the company stick to its usual release schedule we can expect OS X 10.12 to launch around September or October, around the same time the next major update to iOS is due.